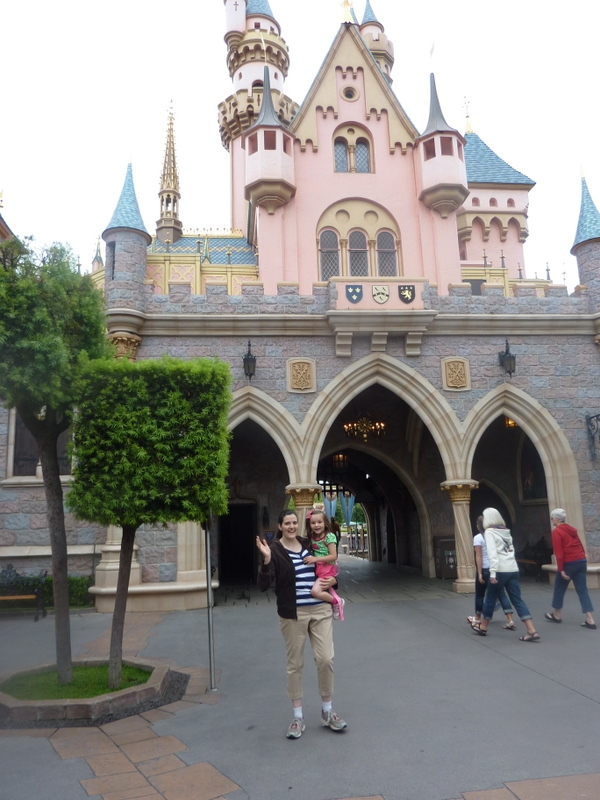 Biggest Surprise: We followed the recommended itinerary set by our guidebook, The Unofficial Guide to Disneyland, and IT ACTUALLY WORKED, even though we had to wake up at the crack of dawn to be at the gate before the park opened. We were able to do SIX of the rides in Fantasyland in FORTY FIVE MINUTES, and throughout the trip we rarely had to wait in line for longer than 10-15 minutes. Get this book, people. It doth rock. 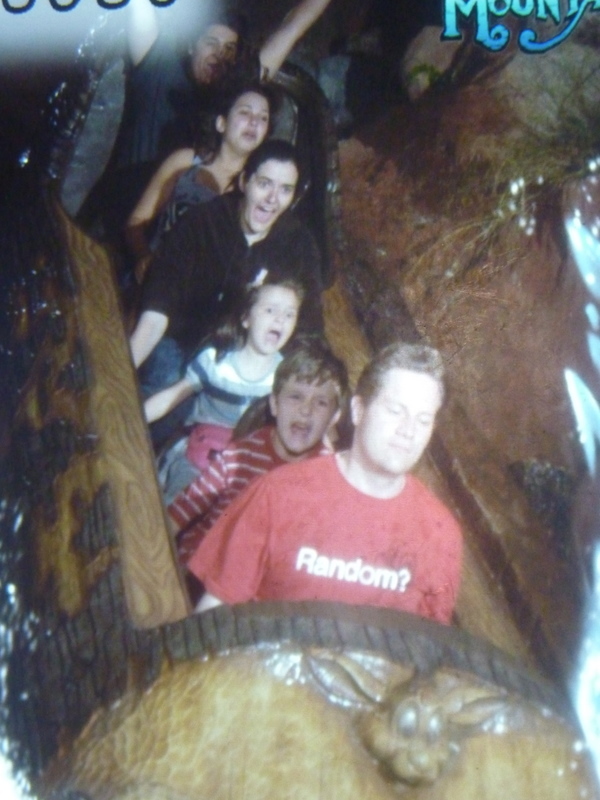 Note how Eleanor and I have matching expressions of horror. Darn briar patch. 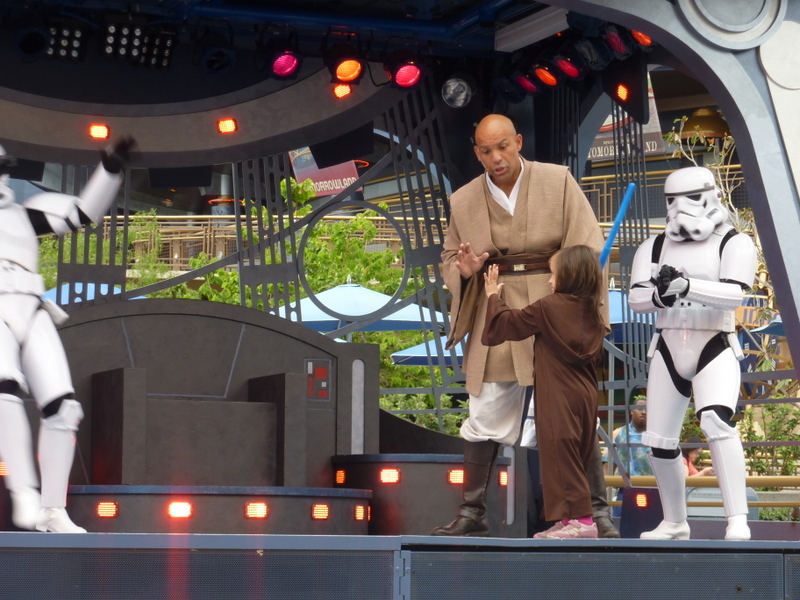 Most Adorable Moment: Both Jeffrey and Eleanor were picked to participate in the Jedi Training Academy in Tomorrowland. 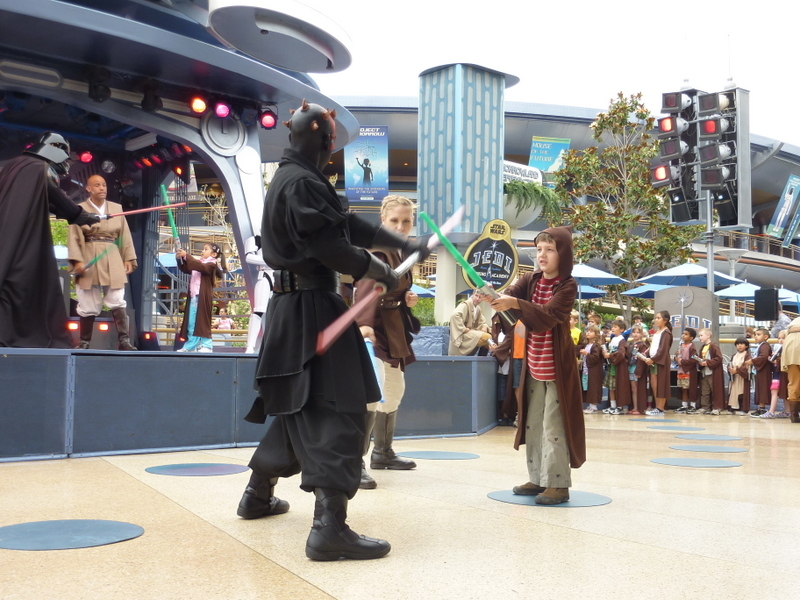 In addition to receiving valuable lightsaber instruction, Jeffrey got to duel Darth Maul . . .
. . . and Eleanor got to fight Darth Vader! 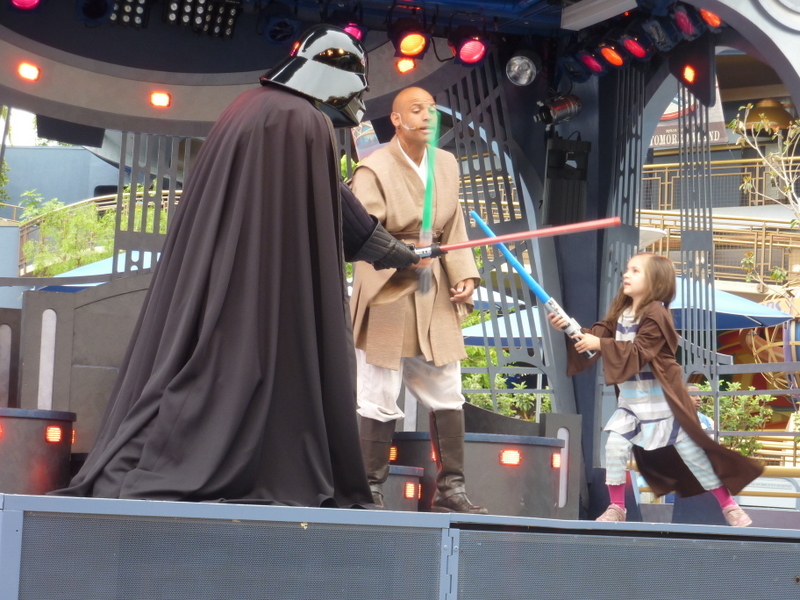 Eleanor was also picked to use a “force push” to send some hapless stormtroopers flying through the air. Probably my favorite part of the whole trip. 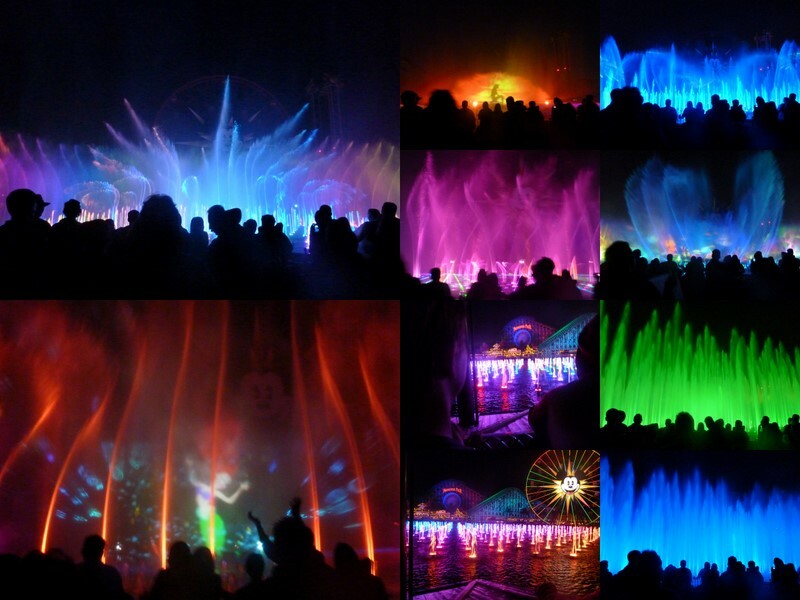 Best Show: The crazy “World of Color” fountain show at the Disney California Adventure. It’s designed by the same engineering team that built the famous fountain display outside the Bellagio casino in Las Vegas. The water jets shoot up higher than the Ferris Wheel. 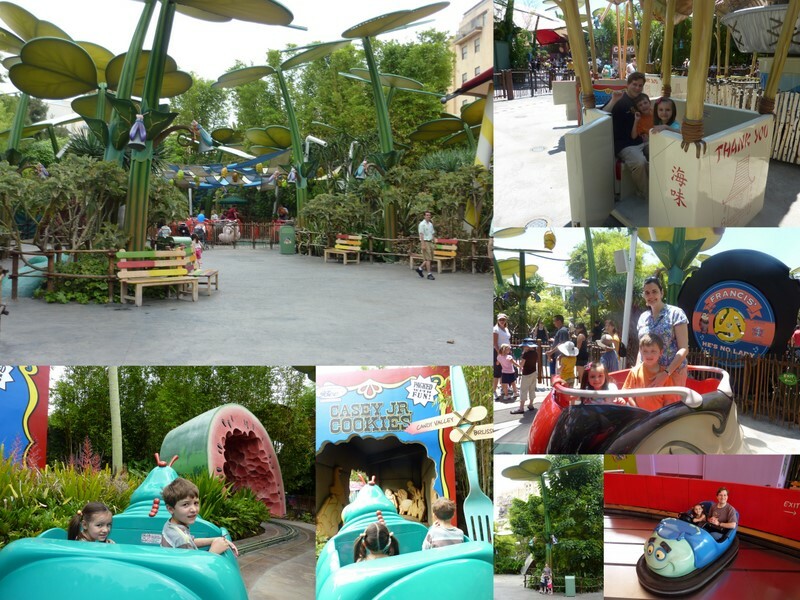 Best Production Design: I was in love with the adorable “A Bug’s Land,” also in the California Adventure. Look! The benches look like they are made of popsicle sticks!! 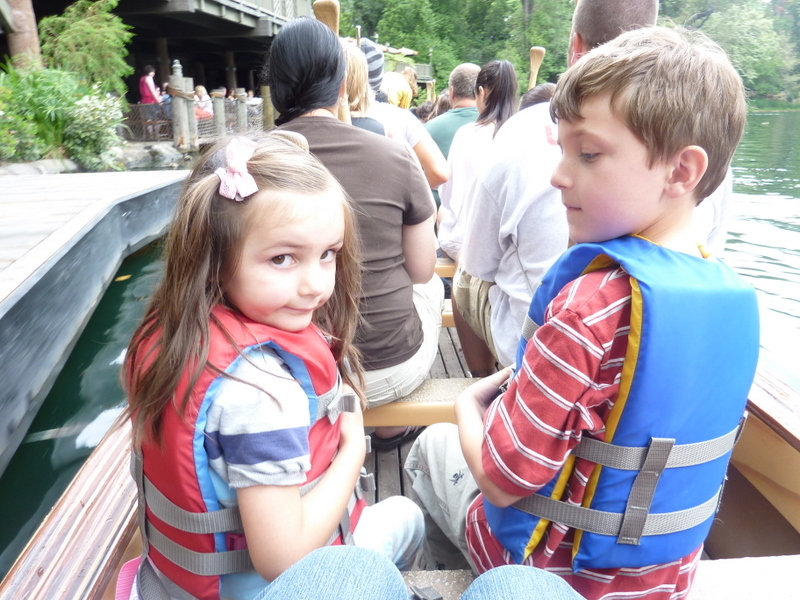 Best Obscure Attraction: The Davy Crockett Canoes in the Rivers of America. They are people-powered; that is, the boats are motor-free. We paddled them ourselves. It was a nice upper-body workout in the middle of the day. 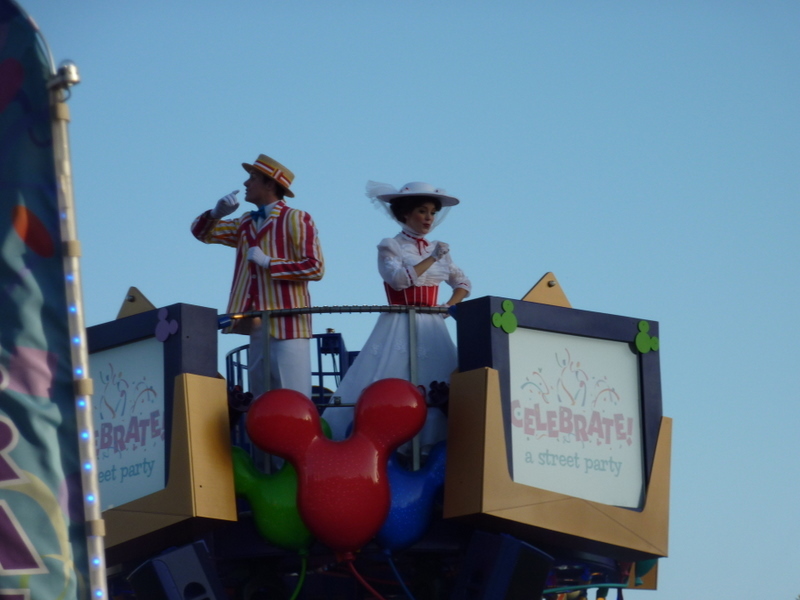 Best Bizarro Moment #1: Watching Mary Poppins and Bert dance to Joan Jett’s “I Love Rock & Roll” during the afternoon parade. 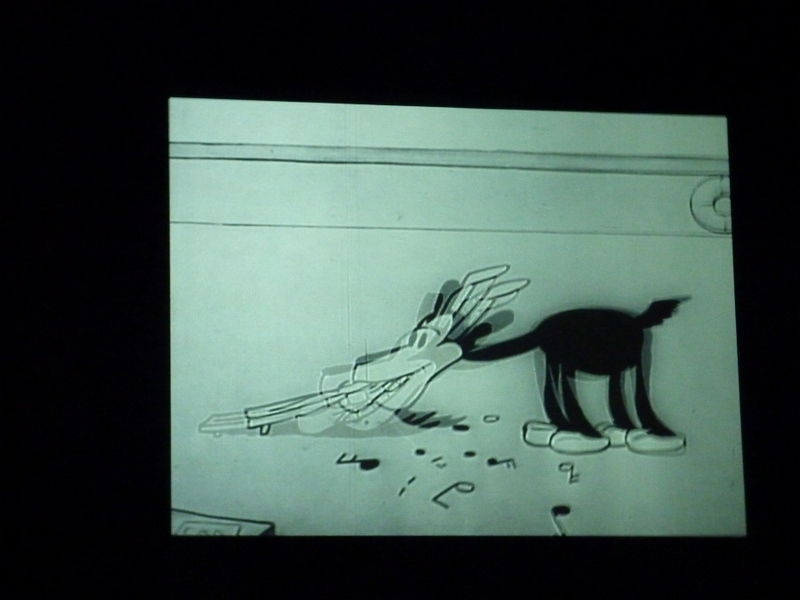 Best Bizarro Moment #2: Did you know that in the original “Steamboat Willie” cartoon, there’s a moment where a goat eats a ukulele? I wish I was making this up. 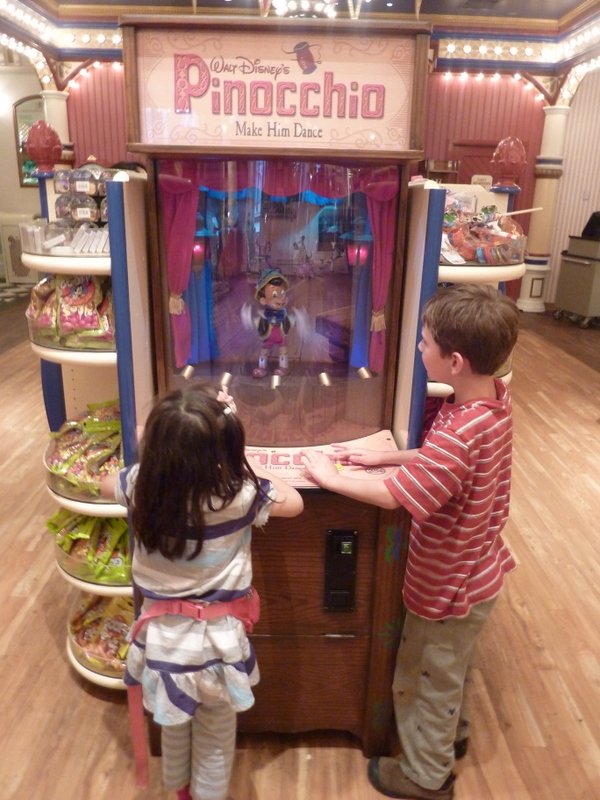 Best Bizarro Moment #3: In the Penny Arcade, there’s a game where children can push buttons to mercilessly force Pinocchio to dance. Dance, Pinocchio, dance! 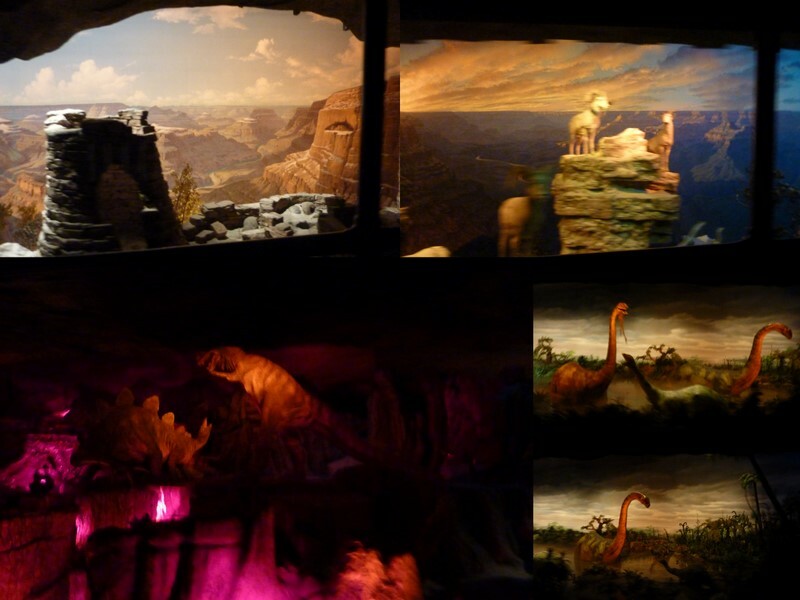 Best Bizarro Moment #4: If you take the time to ride the Disneyland train the entire way around its circuit, you will eventually pass through tunnels that show you dioramas of the Grand Canyon (complete with taxedermied animals and a miniature cliff dwelling) and animatronic dinosaurs. Again, wish I was making this up, but I have to admit the endless flow of lava in the dinosaur tunnel was cool. Now we’re back home, with Jeffrey wistfully saying “Goodbye, Disneyland!” on our way out of the park, and Eleanor spending her time at day camp drawing pictures of Splash Mountain. It was really a wonderful vacation: everyone told us that travelling there over the 4th of July weekend would mean terrible crowds and unbearable heat, but we never so much as saw either thing. It’s good to be back home, though. Lo, I am tired. 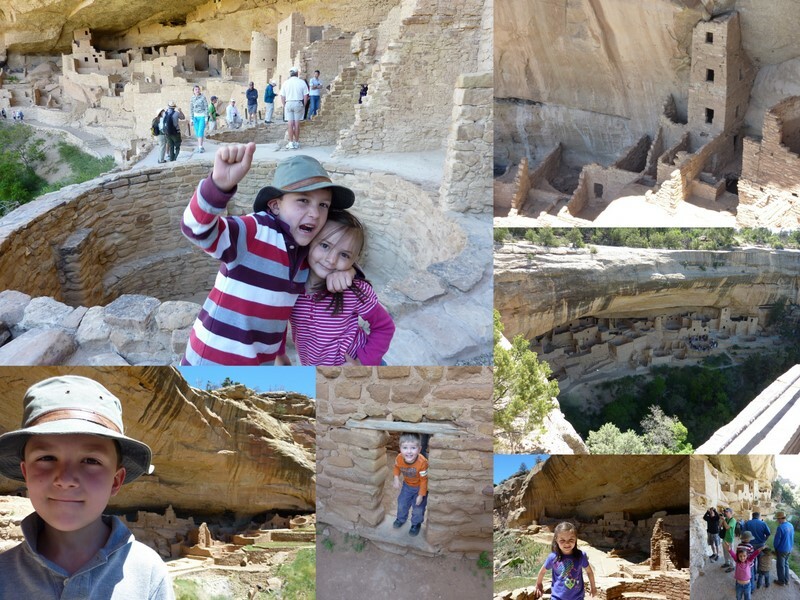 The children had been begging for a trip to Mesa Verde for months. Jeffrey is obsessed with all ancient cultures, while Eleanor and William just love sleeping in a tent. Over Memorial Day weekend, we decided to oblige them. 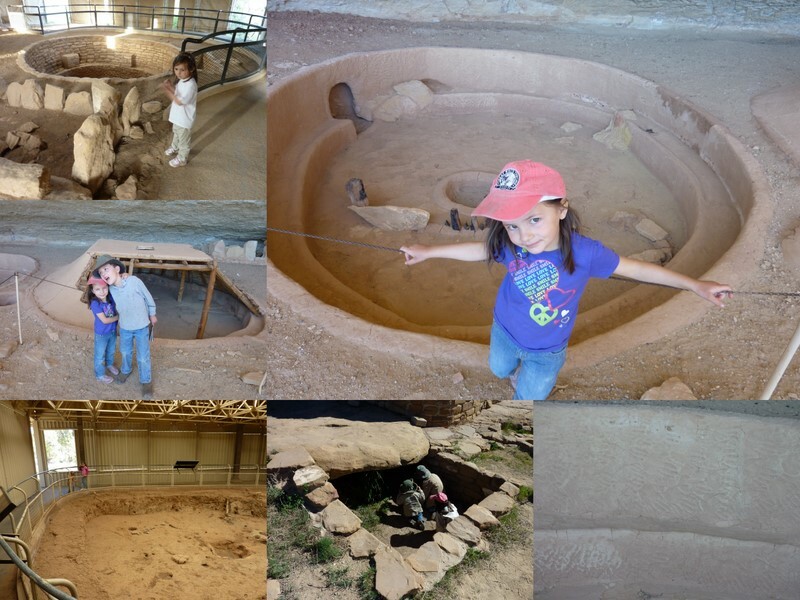 For those of you who don’t know, Mesa Verde National Park is home to one of the oldest and best preserved collection of Native American buildings, most dating from between 500-1200 A.D. 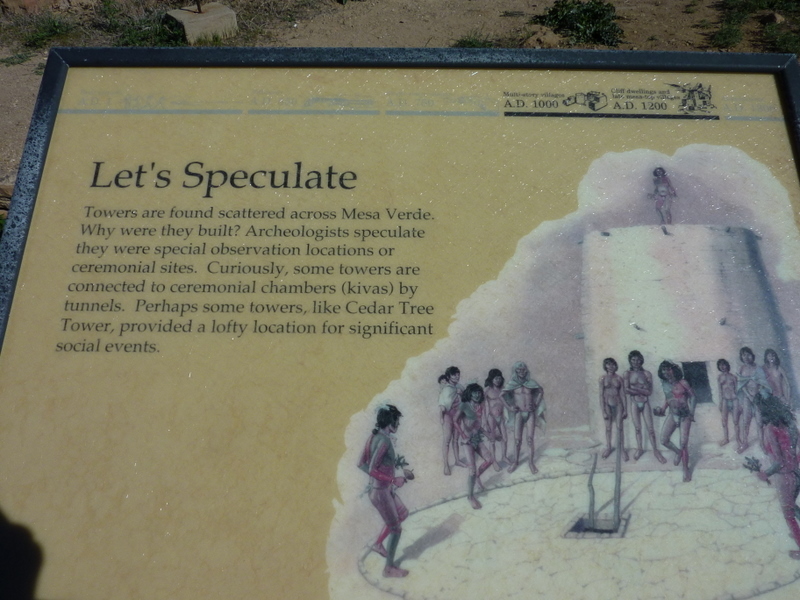 In my opinion, living in the West and skipping Mesa Verde is like going to Peru and skipping Macchu Picchu. Yes, let us speculate. 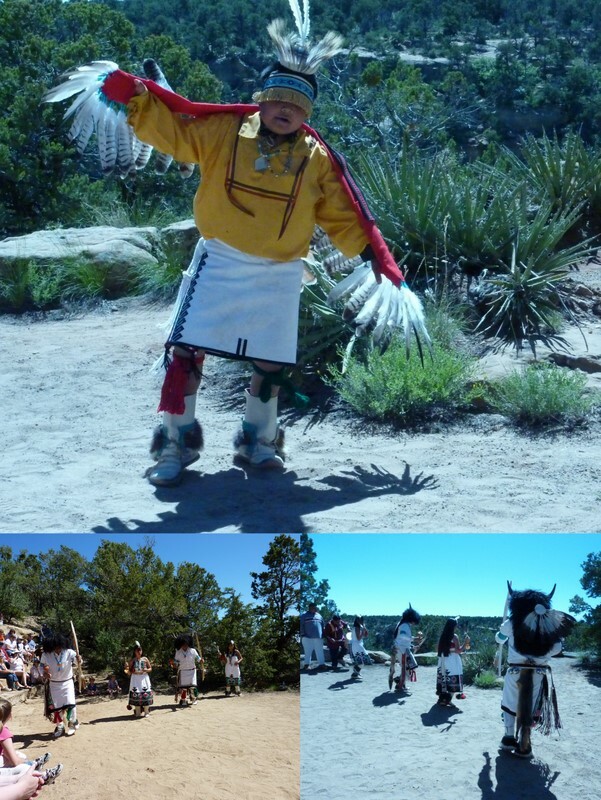 Because the Ancestral Puebloan people (not “Anasazi” anymore) kept no written records, everything we know about them is 90% conjecture. And what does the park feature? PLUS, THE WORLD’S MOST DISGUSTING MUSEUM EXHIBIT! The kids were THRILLED with this trip, although Jeff may have been occasionally disappointed at times — I think he thought our explorations would be something more along the lines of Indiana Jones and the Metate of Doom. I didn’t sleep a wink the entire time we were there (can’t sleep in a draft, which is what tents do best), so I’m more than a little happy to be home. Onwards to the washing machine, O campfire-scented clothes! 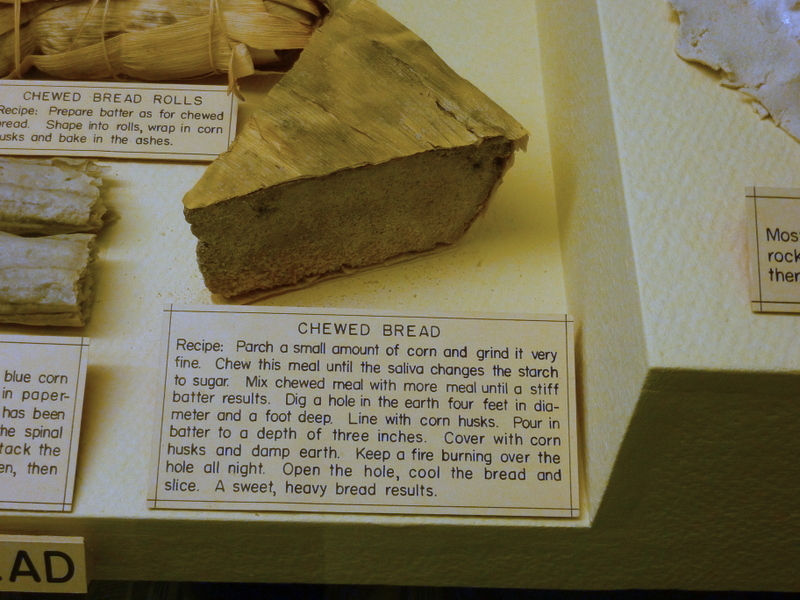 Oh, and keep in mind that the Ancestral Puebloans did all of the above with no pack animals, no metal tools, and without the wheel. Yeah. They never got around to inventing the wheel. Chew on that.